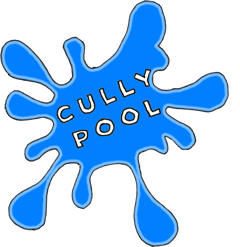 We are aiming to build and run a 25 metre indoor, heated swimming pool located in Cullompton - ideally with learner and hydrotherapy facilities too. This is a community project - it will not be built, run or funded by Mid Devon District Council, though they do support it. We are aiming to raise £150,000 through local fundraising, and the remainder through grants. Your contribution, through completing this survey, will help us to plan the facilities, forecast the level of demand there will be and attract funders. Please use the buttons at the bottom of each page to navigate. To submit your comments press 'done' at the end. Thank you for taking part.